Former top New Zealand official hid camera in U.S. embassy restroom in D.C.
Android co-founder Andy Rubin has been teasing his new venture, Essential, for months now. But he says he's finally going to spill the beans for real next week. "Almost ready to share with you what we've been up to," he said in a tweet. Rubin is speaking at Code Conference, so it's a safe bet that the details will come there. What we already know: Thanks to a photo that Rubin tweeted out in March, it looks like a smartphone is a big part of the plan. And, courtesy of Eric Schmidt, we know it's based on Android. 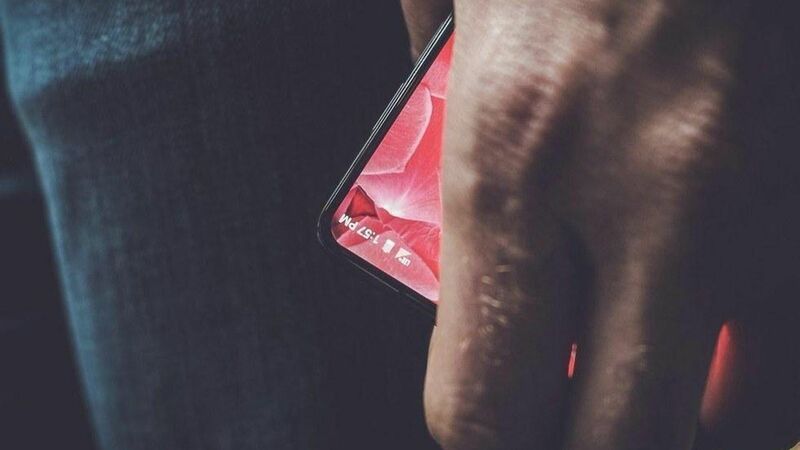 Essential has also been looking for a huge valuation, according to reports. What we don't know: There are a million Android phones out there. What makes this different?